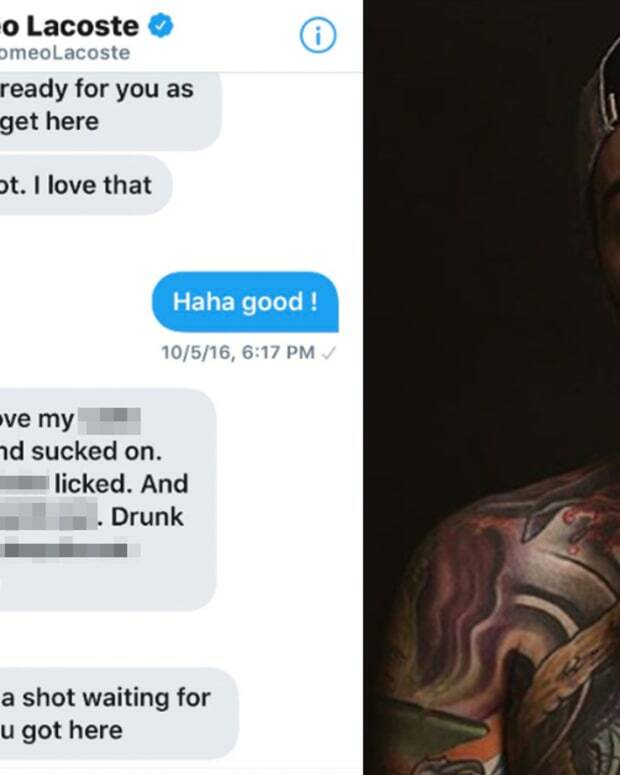 On March 15th, 2019 celebrity tattoo artist and YouTuber Romeo Lacoste&apos;s career took a dramatic turn. In a series of tweets, including a screen recording video, a user accused Lacoste of engaging her a sexual conversation with her while she was 15-year-old. 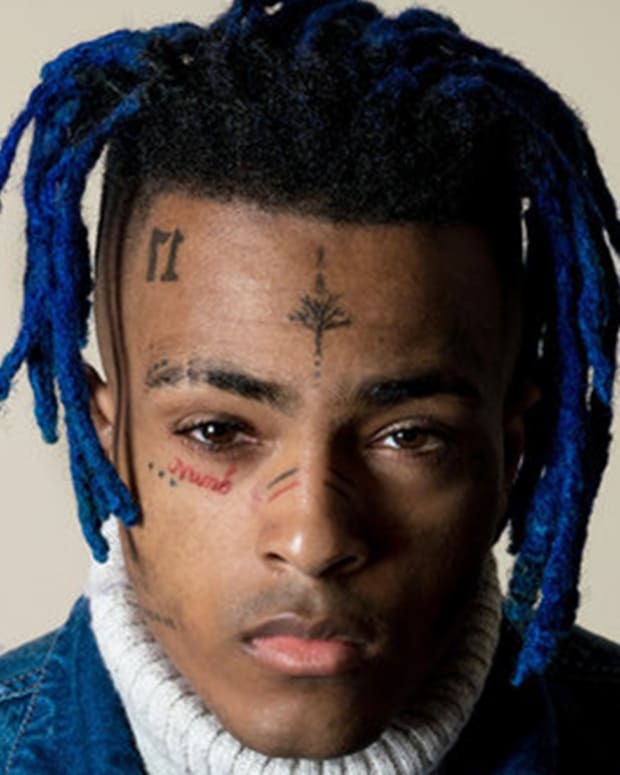 The user argued that many other girls had been contacted by Lacoste while they were underaged and on March 16th, DramaAlert&apos;s Keemstar addressed the rumors on his YouTube channel. Keemstar first interviewed an ex-girlfriend of Lacoste, who dated the then 19-year-old when she was only 15. The next day, Lacoste confronted Keemstar in an interview broadcast to YouTube, in which he admitted to knowingly sending sexual messages to underage girls. 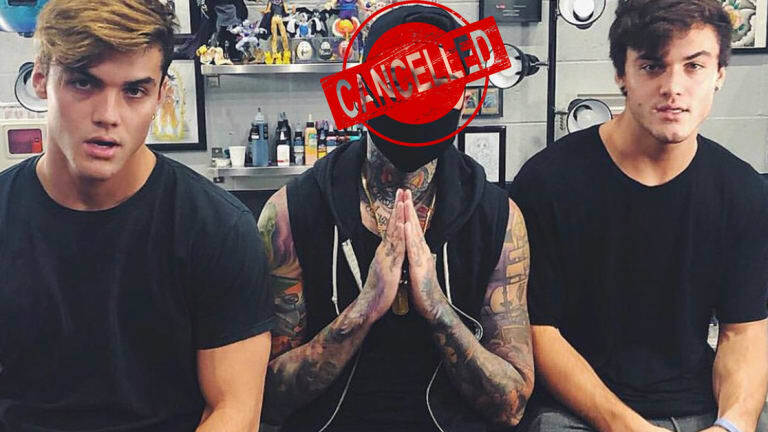 Many YouTubers, who&apos;d previously worked with Lacoste or been tattooed by him, came out against the tattooer and others unfollowed him on social media or removed their collaborations with him from their YouTube channels. 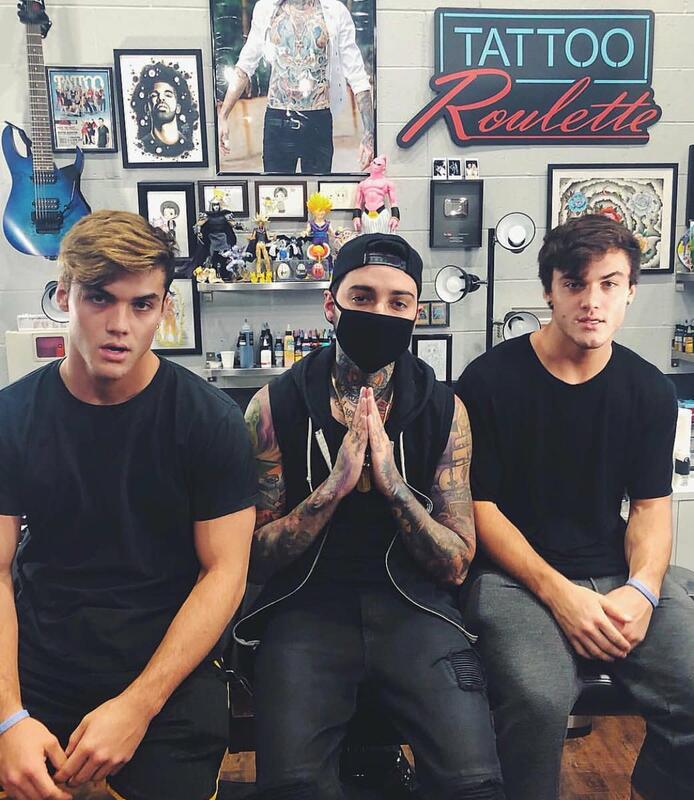 The "cancellation" of Lacoste as YouTube&apos;s top tattooer left many fans wondering where internet stars such as The Dolan twins would go to for their next designs. 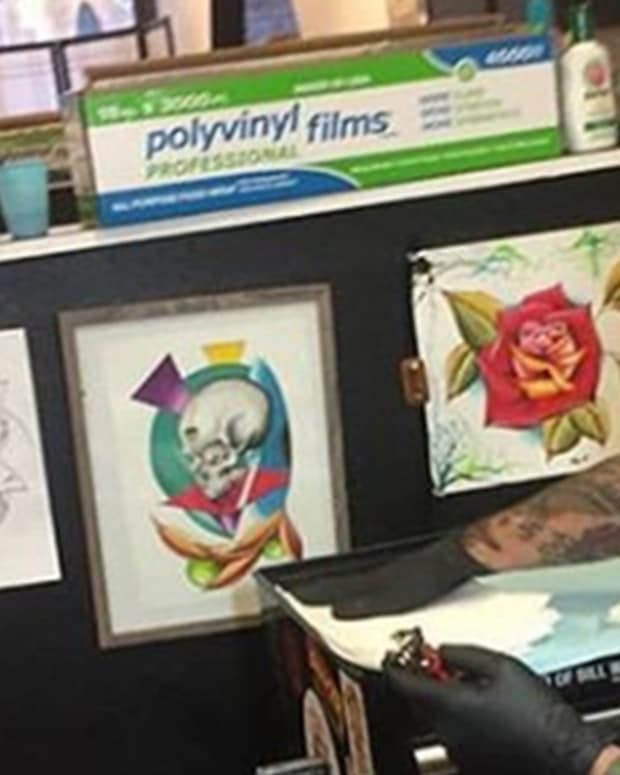 However, on March 31st, that question may have been answered by a Los Angeles based tattooer. 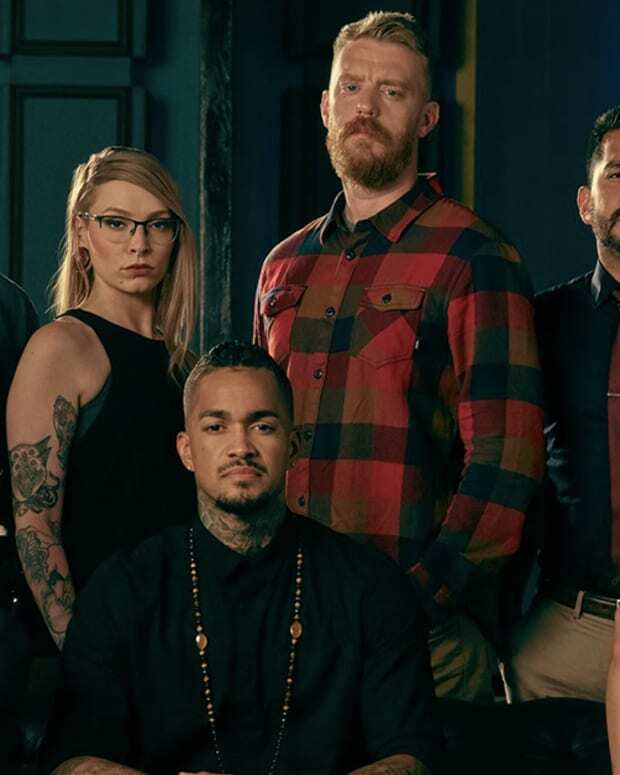 In an Instagram post, tattoo artist and Ink Master alumni Daniel Silva showed off a brand new tattoo he&apos;d crafted for Grayson Dolan. And this isn&apos;t the first former client of Romeo Lacoste that he&apos;s tattooed. 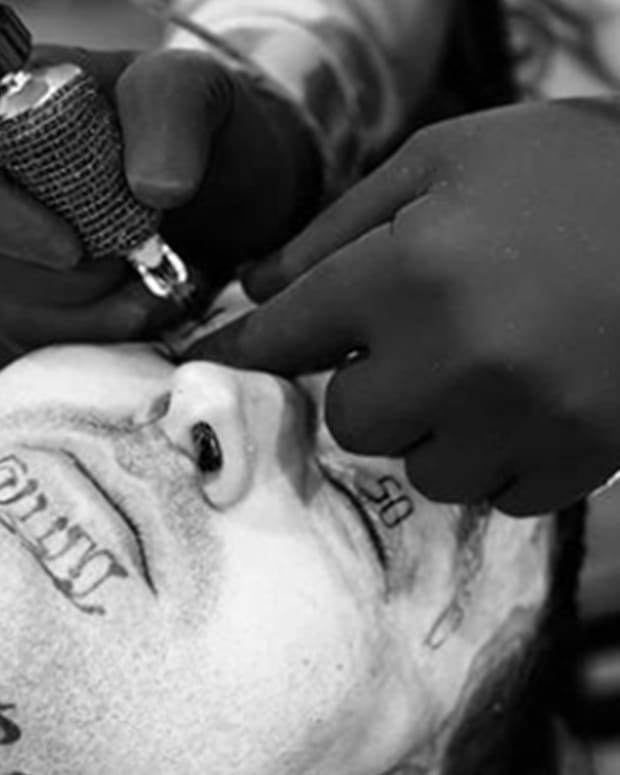 On February 5th, Silva tattooed UFC fighter TJ Dillashaw, who appeared on the cover of Freshly Inked magazine alongside Lacoste. 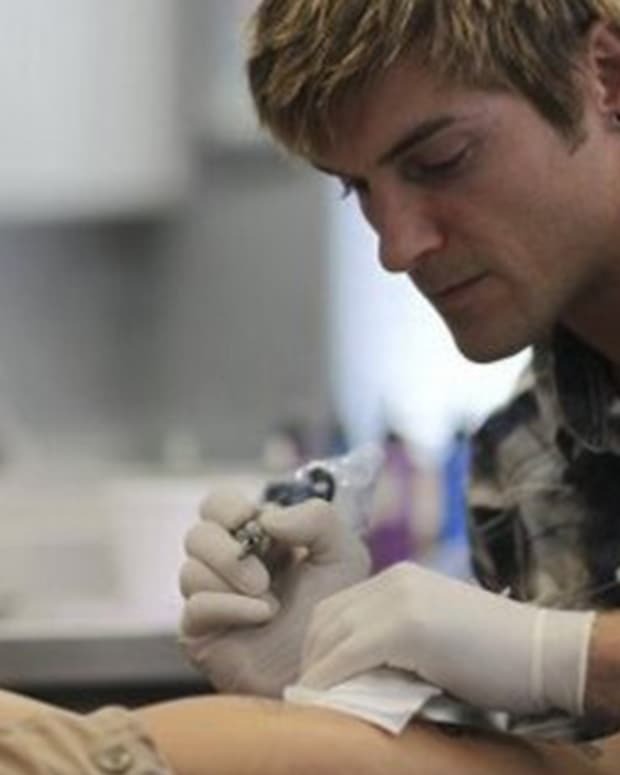 What do you think of this celebrity tattoo artist? Do you think that Daniel Silva could be the next big thing? Let us know your thoughts on this story in the comments section. 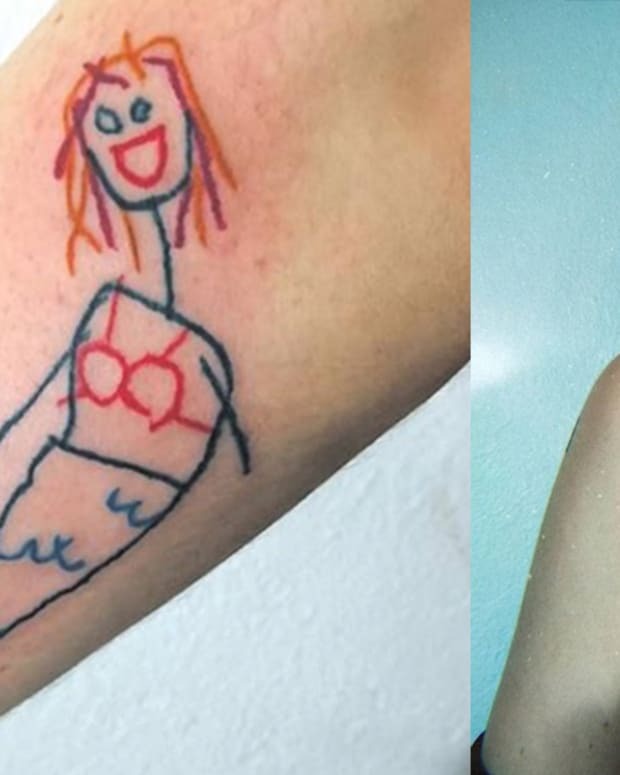 Would You Trust an Artist Who Doesn’t Have Tattoos? 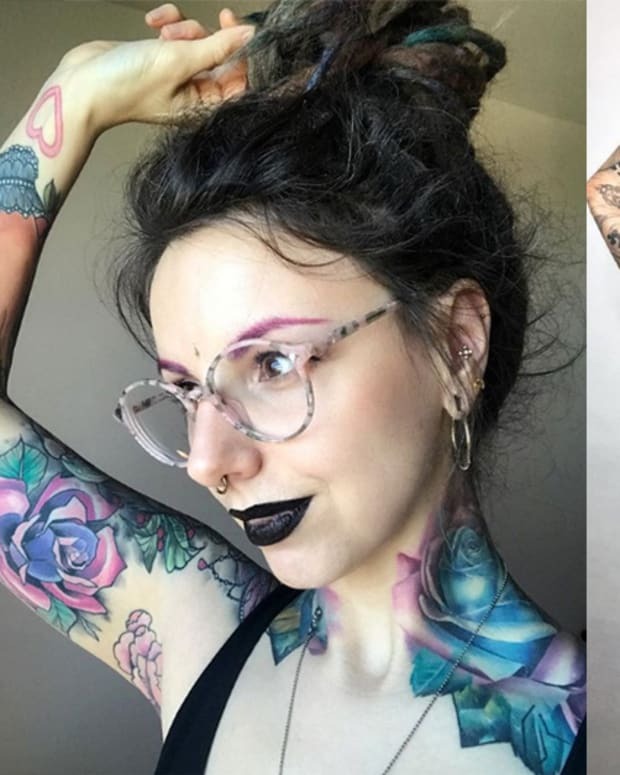 This Artist Specializes in "Left Hand Tattooing"